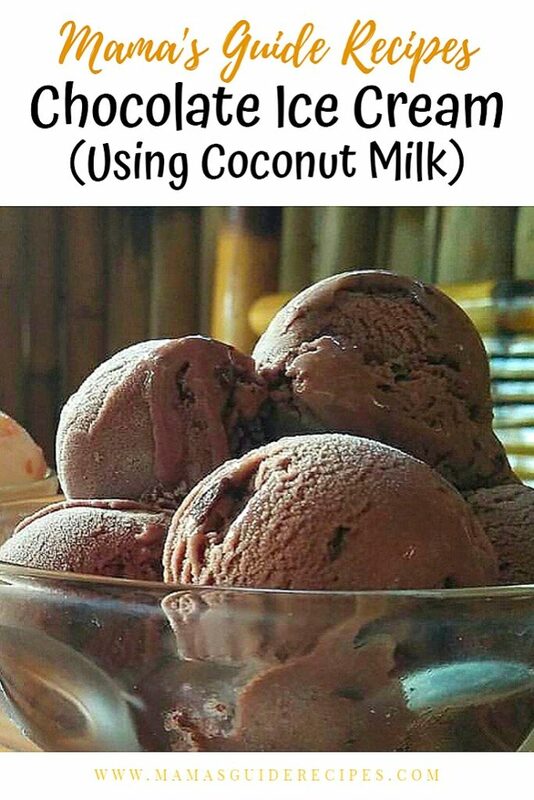 This chocolate ice cream using coconut milk is dairy free, no sugar added and absolutely delicious! Try it today and give your taste bud something it deserve. Chill out and enjoy! You may use a hand mixer, a blender or food processor to make this ice cream. Just combine ingredients in a large bowl and start blending the ingredients together until it becomes smooth. Sprinkle cocoa powder to the mixture and continue blending. Once everything is thoroughly blended, transfer the mixture in a air tight container and keep it in the fridge overnight in the freezer. Be sure to leave the freezer mixture at room temperature for 10 minutes before serving. For a mousse like texture just keep it in the fridge. Serve and enjoy!